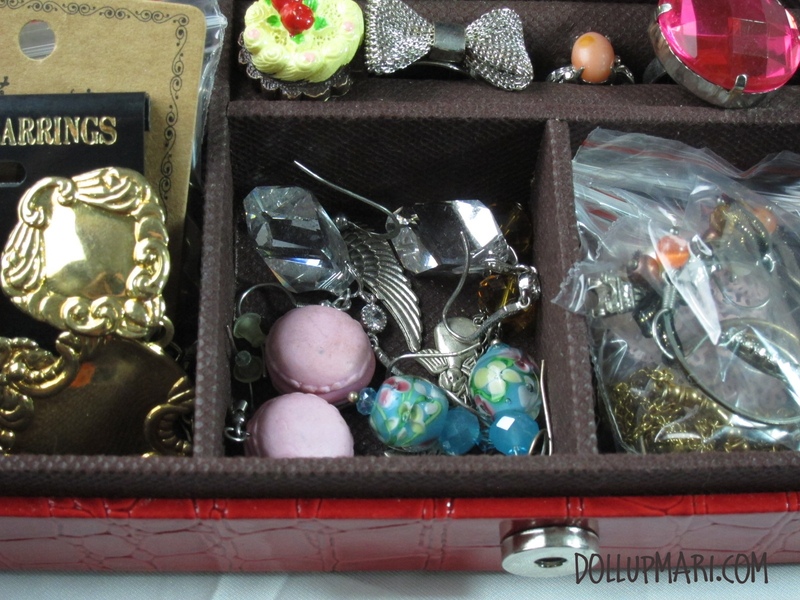 My jewelry box is a hot mess. 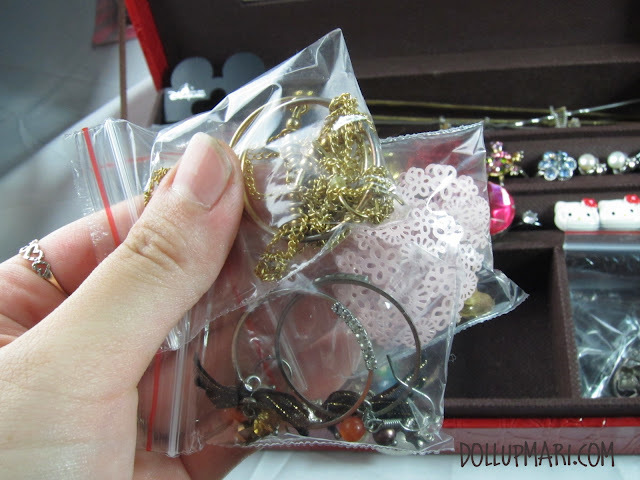 I no longer need to elaborate on how the earrings are all mixed up, the necklaces all tangled up and basically it takes me 15 minutes sometimes just to find the accessory I want! After some tidying up, this is my reorganized drawer! Woo hoo! 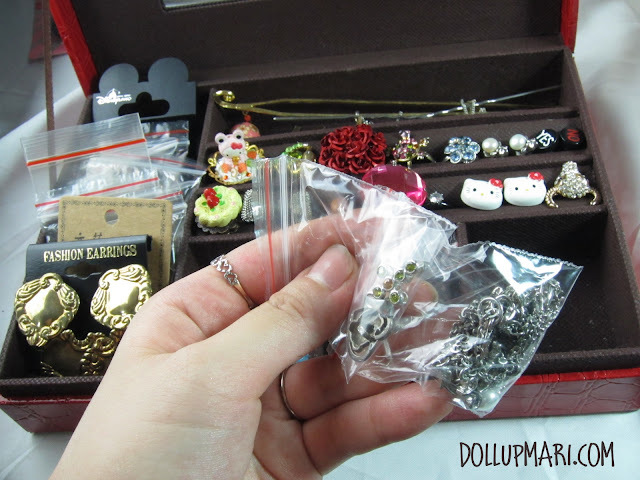 I simply put my earrings in small ziplock bags to prevent them from tangling up, especially for the chained ones! 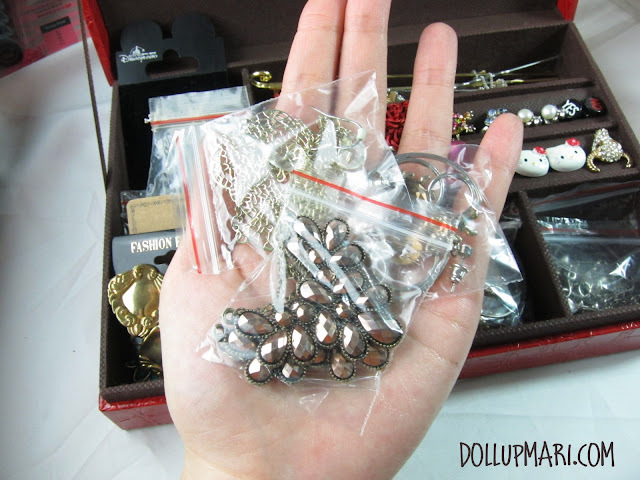 I also kept my necklaces and pendants in bags so that I need not rummage through the whole box just to find a necklace. Usually they get so tangled up and buried below the heap of earrings that I take the longest to find them. The only thing I left unbagged were the earrings that came with their own boards and these earrings that are too small to get tangled up with any other piece. 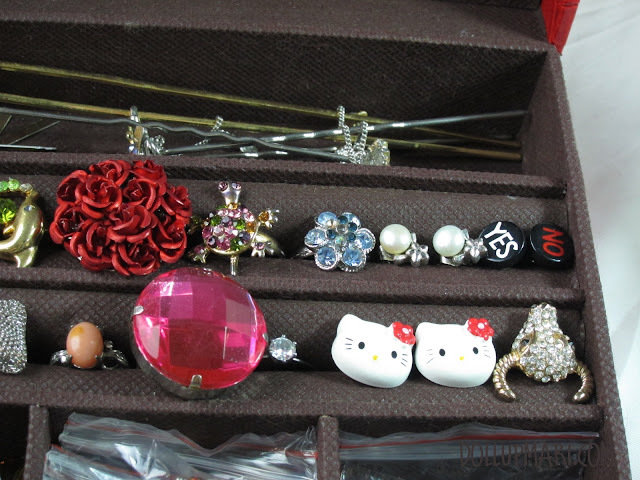 To keep my stud earrings from getting buried, I now placed them alongside the ring section. 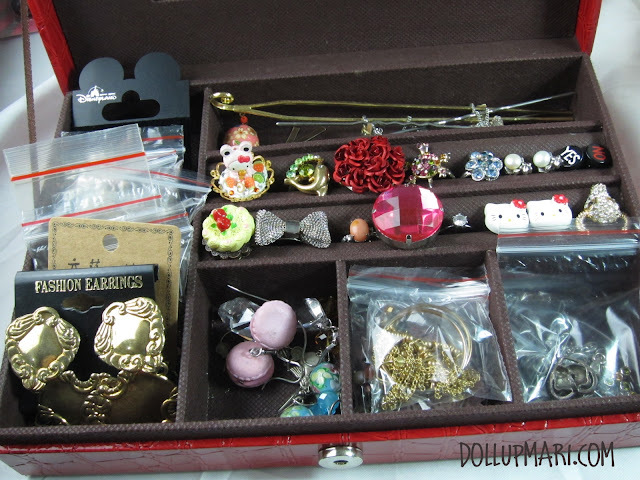 At least I will no longer take too long to look for a pair of earrings!!! Thank goodness! 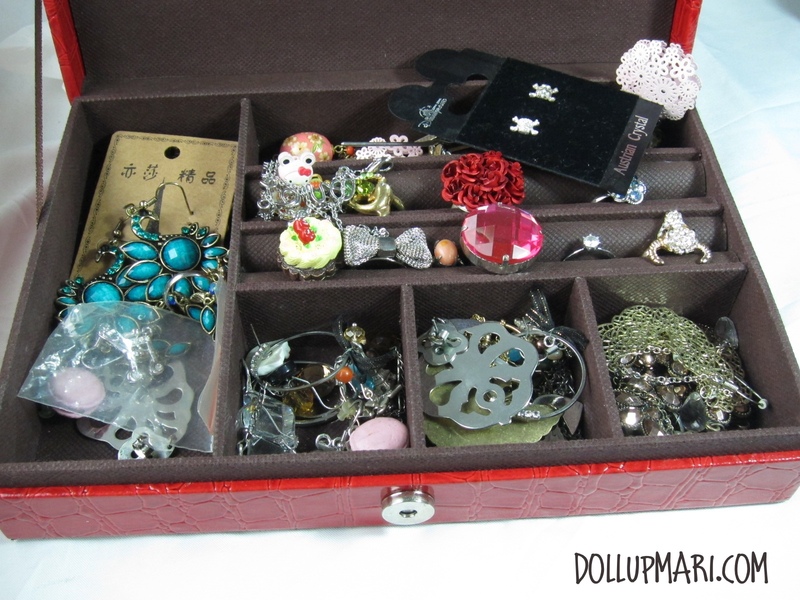 What takes you longer-- looking for makeup or looking for accessories? Or in other words, what do you own more of-- jewelry or make up? Do tell me in the comments box!